Got an innovative bowling style? Simply upload your best bowling clip below. 70 bowling clips will be selected at random and judged, the top 5 bowling clips will then be analysed by former England Cricketers Nasser Hussain and Isa Guha and one winner selected. All top 5 bowling clips will also get the opportunity to appear in a TV advertisement or online promotional video! Think you’ve got the originality and technique to bowl against Nasser? 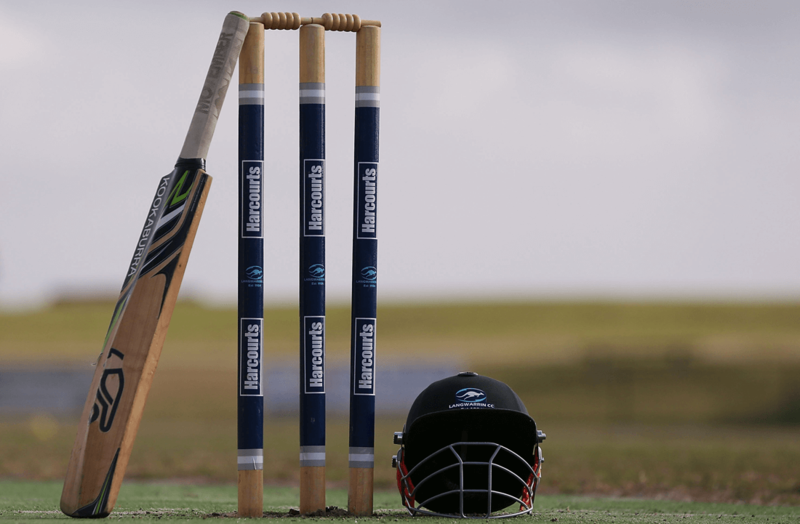 Upload your video for the chance to win the ultimate cricket prize. Max upload file size is 500 Megabyte(s). 1. This promotion is open to UK residents, aged 18 years or over [Not limited to Sky Subscribers only]. Proof of age may be required. Employees (or family members of employees) of Royal London Group ("Royal London") and any Sky plc company (" Sky"), companies associated with the promotion and all affiliates of such companies may not enter the promotion. 2. This promotion opens at 00:01 on 05 April 2019 and closes at 23:59 on 26 May 2019 (the "Promotional Period"). 4. A maximum of one entry per person over the Promotional Period. Entries sent in through agents, third parties websites or multiple accounts will be disqualified. Entries that contain any sexual, offensive, inappropriate or defamatory content will be disqualified. Late, incomplete or otherwise ineligible entries will also be disqualified. The Promoter reserves the right to not award prizes if the qualifying criteria is not met and the right to select a replacement competition element for the promotion. ii. These 70 selected entries will be judged by Isa Guha, Nasser Hussain and a judging panel. vi. The winner will be selected on 10 June 2019 from all complete and eligible entries received during the Promotional Period. The winner will be notified by email and phone by 14 June 2019. 7. If the winner cannot be contacted, has not responded within 2 days, or is not able or available to accept the prize for any reason which is beyond the Promoter's reasonable control, then the Promoter reserves the right to award the prize to another entrant. iii. The winner and guest will need to stay 1 night in a UK hotel on the night before the Women's ODI event (i.e. the Saturday night). vii. Any other cost incurred (separate to those set out above) and related to the fulfilment of the prize are the responsibility of the winner. 9. Any entrant data collected will be used for the purpose of administering the promotion and contacting the winner to notify them of the prize and, if you are the winner, we may pass them on to third parties to deliver the prize. 10. 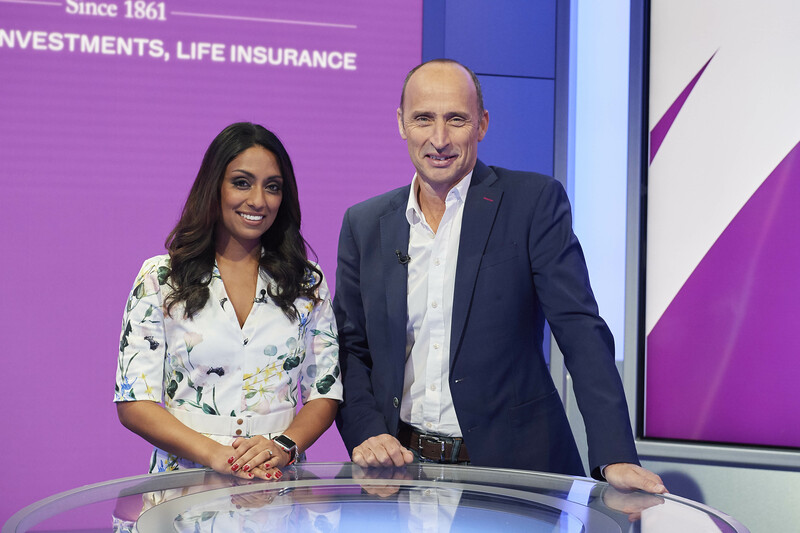 By entering this promotion, if your video is one of the five most impressive to be judged by Isa Guha and Nasser Hussain we will ask for your consent to feature footage of your entry for Sky and Royal London promotional purposes. Footage recorded will be used as content for TV and digital advertising. The Promoter may make your appearance and identity known using visuals, photography for post-event publicity purposes without additional remuneration. 11. By entering this promotion, if you are the winner, we will ask for your consent to record footage of the winning prize experience for Sky and Royal London promotional purposes. Footage recorded will be used as video content for TV and digital advertising. The Promoter and Royal London may make your appearance and identity known using visuals, photography for post-event publicity purposes without additional remuneration. 12. There is no cash alternative to the prize and unless agreed otherwise in writing the prize is non-refundable and non-transferable. 14. Except in the case of death or personal injury arising from its negligence or in respect of fraud and so far as is permitted by law, the Promoter and its associated companies and agents exclude responsibility and all liabilities arising from the enjoyment of the prize; and/or any postponement, cancellation, delay or changes to the prize beyond the Promoter's control; and for any act or default of any third party supplier. 15. The terms and conditions of any other third-party supplier will also apply to the prize where applicable. If there is a conflict between third party terms and conditions and these terms and conditions, these shall take precedence. 16. The Promoter will not be liable for any prize(s) that do not reach the winners for reasons beyond the Promoter's reasonable control. 17. The Promoter's decision is final and binding in all respects on all entrants. No correspondence will be entered into. Entries that do not comply in full with these entry terms and conditions will be disqualified. 18. The Promoter may refuse or disqualify any entry (including winning entries) if there are reasonable grounds to believe there has been a breach of these terms and conditions or if the entrant concerned or anyone authorised by the entrant to deal with their entry, acts in a way towards the Promoter, other entrants or Sky staff which the Promoter reasonably considers to be inappropriate, unlawful or offensive. If the winning entry is disqualified the Promoter reserves the right to award the prize to another entrant. 20. This promotion, and any dispute or claim arising out of or in connection with it, shall be governed by and construed in accordance with English law. You irrevocably agree that the courts of England and Wales shall have exclusive jurisdiction to settle any dispute or claim that arises out of or in connection with this promotion.